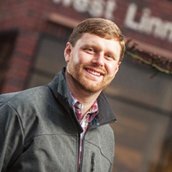 Ben Kittelson, ELGL project manager, has been working in the Metro newsroom for the last month. Check out Ben’s first bylines in the below three articles. Check it out and tell the former Willamette University football star what you think. Bonus points given if you find any grammatical errors.